Curtin University – led research has recommended a new communication tool to help the millions of people living with dementia who are admitted to hospital across the globe every year. The research, published in the international peer-reviewed journal Dementia, tested the feasibility of a new communication form that could be used by carers of people with dementia and hospital staff during a hospital visit. The form listed questions that covered a patient’s daily routines including sleep patterns, meals, medications, favourite foods, as well as information about their toilet habits, vision or hearing ability, previous falls, pain, previous experiences in hospital and what might agitate or stress them. Lead author of the paper, Dr Elissa Burton, from the School of Physiotherapy and Exercise Science at Curtin University, said the research aimed to reduce the communication gap experienced by many families of people with dementia and hospital staff. 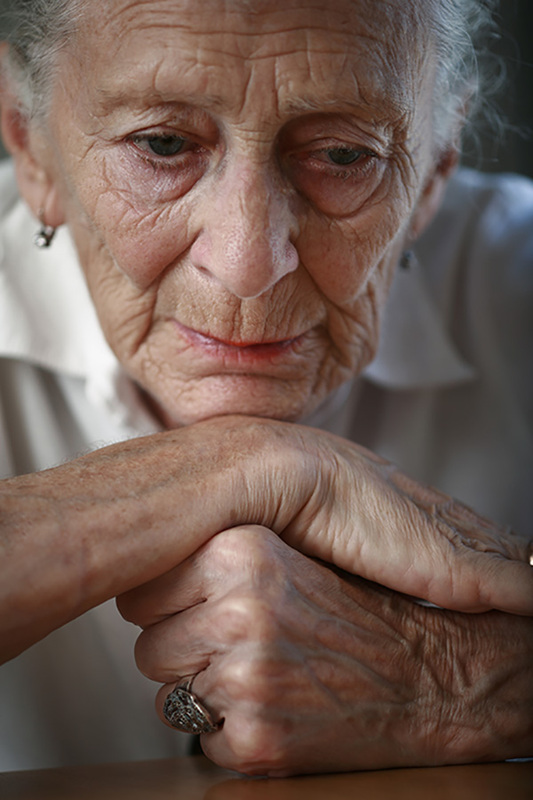 “More than 46.8 million people are living with dementia across the globe and it has been estimated that 21 per cent to 42 per cent of people admitted to hospital every year have dementia,” Dr Burton said. Given the number of people with dementia world – wide is predicted to rise to almost 131.5 million by 2050, Dr Burton said it was important to find new ways to relieve pressure on the carer to stay with the patient for the entire duration of their hospital stay. “Through this research, we conducted a pilot study into the use of ‘Focus on the Person’ form to prevent carers of people with dementia from having to continually provide the same information to a constantly changing procession of healthcare staff,” Dr Burton said. “The form provides s the person’s usual routines and preferences, addressing identified areas of clinical risk in a simple format that can be quickly read by busy hospital staff. The study was funded by the Australia n Dementia Collaborative Research Centre: Carers and Consumers and Curtin University. The research involved a team from Curtin and Sir Charles Gairdner Hospital working with a reference group including family carers of people with dementia. The research project and the reference group was led by Associate Professor Chris Toye, from the School of Nursing, Midwifery and Paramedicine at Curtin University.